Born Dontae McFarland in 1977, Dontae’s birthplace is St. Louis, Missouri. He later moved with his mother, aunts and uncles to San Diego in 1989. As a teenager, he started selling dope and hustling in the streets with a crew to provide food for his family. 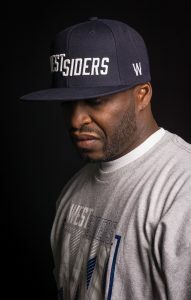 Wanting to reconnect with his father, he moved back to St. Louis in 1996 where he continued in the street life hustle with some of his family members. Business had become lucrative, but it also led to a potential incarceration of up to 25 years. Facing time in a jail cell, Dontae cried out to the Lord. “I had shared with [God] that if He had planned for me to do the time behind my actions, I was willing to do ‘em. But if He’d seen another life fit for me, and if He had other plans for me, then I would mount up and answer my call.” He says he was delivered that day from serving the time. With over 18 years of living his life out loud with Christ, today Dontae serves as the Director of the Westsiders Urban Outreach Ministry and one of many ministers on the Hog Mob roster. Truly God has moved upon the life of Dontae – becoming a power house with a unique anointing in the Christian Hip Hop community. He has shared the stage with multiple highly branded names such as BIZZLE, NO MALICE, SEVEN, FLAME, SOCIAL CLUB, & ACTOR NOEL G among many more. Dontae’s signature flow rides over hard-hitting beats that pound deliverance in the souls of his listeners and even more so when he rocks concerts with his live band! God has used Dontae to capture audiences all over the country and far across international waters. Dontae has received a number of awards and accolades for his commitment to ministry, artistry and community outreach. His passion in ministry is breaking strongholds and being used as a tool to help build the Kingdom of God. 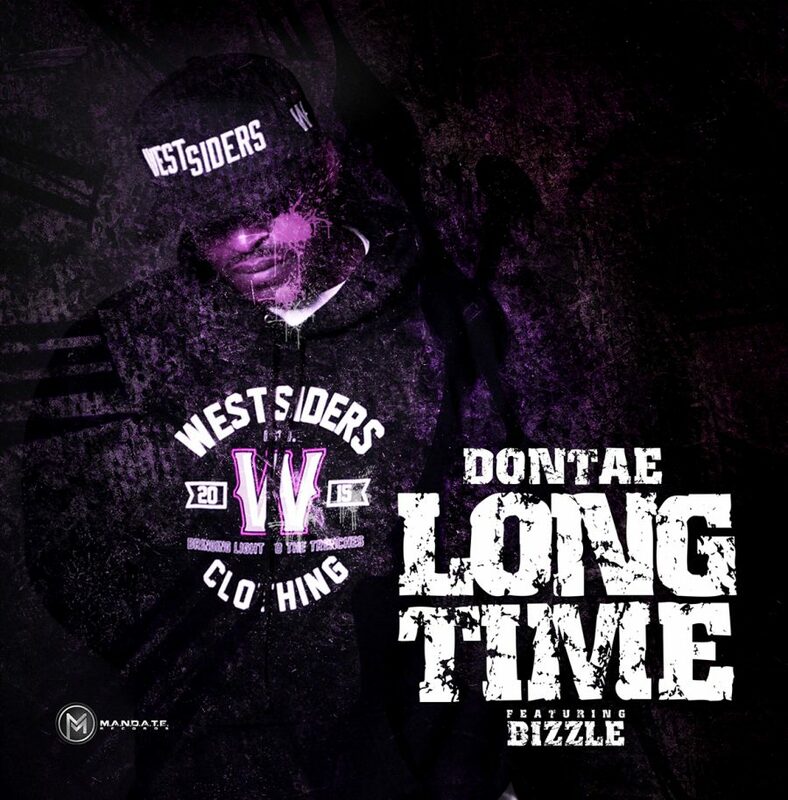 His most recent summer release of 2017 titled “Long Time”,is a hot collaboration with fellow Hip Hop Rap Artist Bizzle, that’s currently sweeping the nation’s airwaves and DRT charts while gaining momentum on social media and Hip Hop video platforms. Keep your eyes and ears open for up-coming concerts and tour dates as well as possible community outreach festivals in your area; and be on the lookout for his new album, COMING SOON. 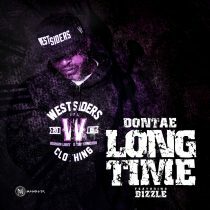 But until then be sure you get your download of his new single, “Long Time” available on all distribution outlets.